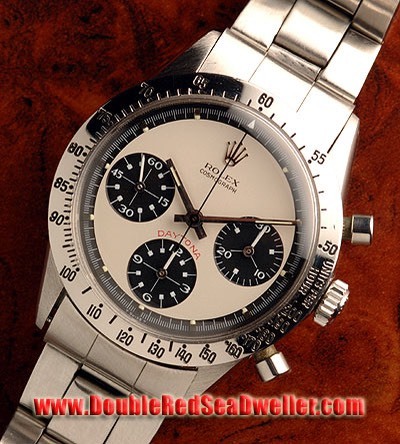 An “A” Series Rolex 16600 Sea Dweller...from the original owner. I had it serviced a couple of years ago and have the service paperwork. The watch was a daily wearer for many years, is unpolished and has some nicks and scratches.